Play your part in the world. As new discoveries are made and our society changes, so too should our universities. 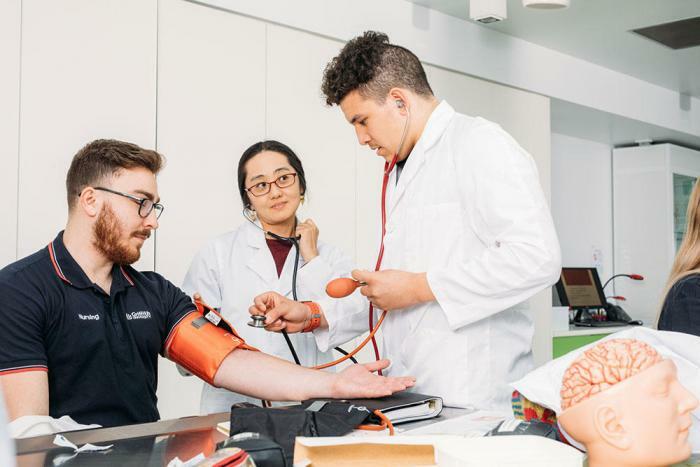 As a founding member of Innovative Research Universities Australia (IRU – Australia), Griffith delivers a whole new student experience with its innovative approach to research, training and learning. Degrees that don’t just open doors they create them. 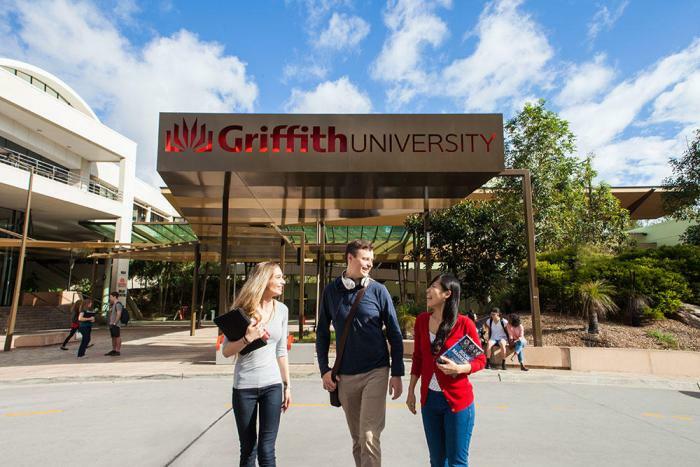 Griffith University has over 3,500 full time staff and some 44,000 students including more than 8,800 international students from over 123 nations. 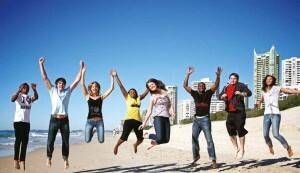 Griffith is the ideal location to combine study with a great lifestyle. 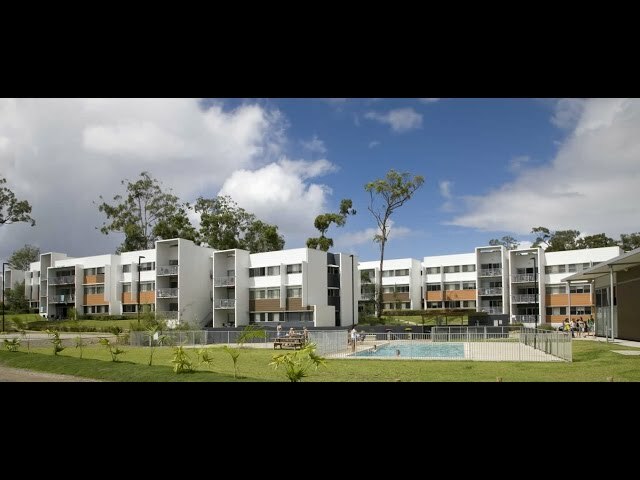 With five campuses in the dynamic Brisbane-Gold Coast region you have ready access to the state capital city social, cultural and recreational facilities and the attractions of the State’s top surfside tourist destination. 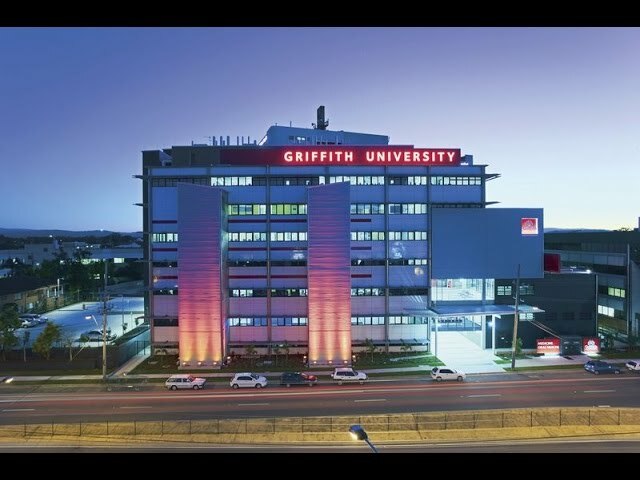 Griffith is proud of the new $150 million Griffith Health Centre and the $1.76 billion Gold Coast University Hospital that opened in 2013. The co-location of Griffith University and the Gold Coast University Hospital, and their new state-of-the-art facilities, will significantly extend the range of health and medical services on the Gold Coast. These facilities will create an ideal hands-on environment for the clinical training of doctors, nurses and future health professionals. 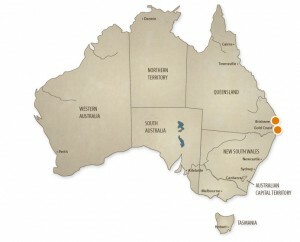 Griffith maintains world-class academic staff and significant industry partnerships around the world. 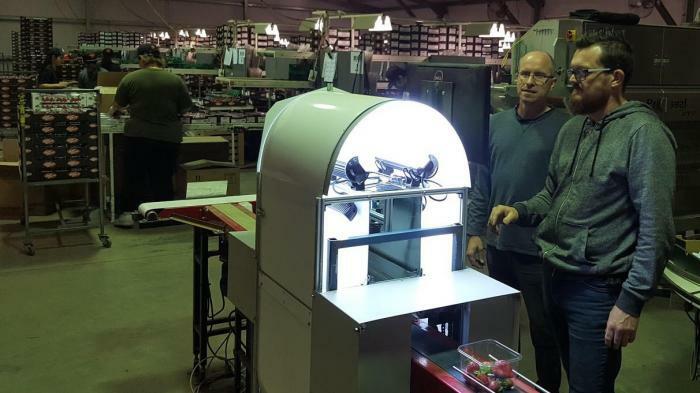 With more than 40 specialized research centres, you can be confident of high-quality teaching informed by leading-edge research. 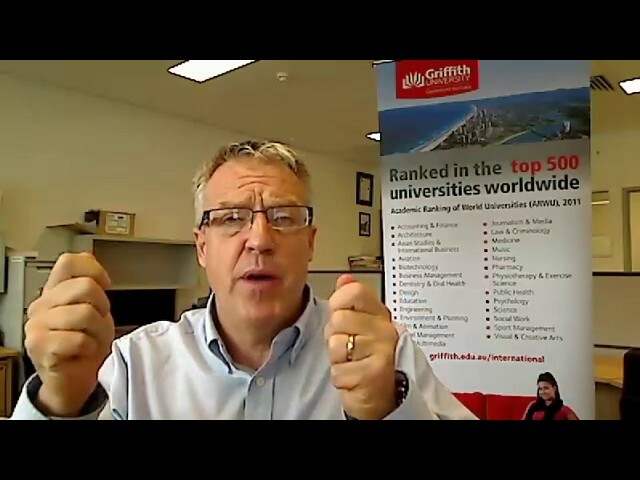 Griffith University has international exchange and academic agreements with more than 200 Universities and other Institutions around the world. 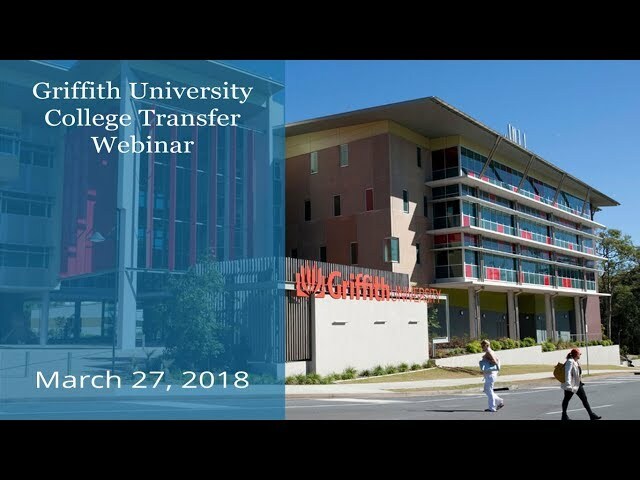 Griffith University grants some of the highest transfer credits to Canadian College graduates seeking undergraduate degrees. Griffith has entered into Articulation Agreements with the Canadian Colleges. Students are able to receive credit from their diploma into a Bachelors degree. 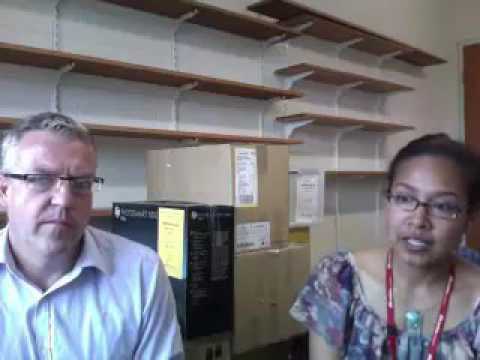 The Faculty of Education at Griffith University offers teacher training, primary and secondary. Many Canadian students have already benefited from the educational and cultural opportunities this fine university offers. 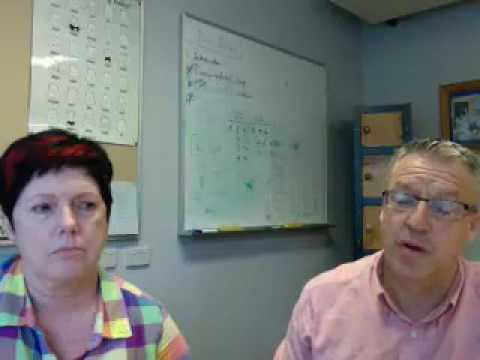 Currently, Canadian students have the opportunity to study the Graduate Diploma of Education at the Mt Gravatt campus which is one academic year starting in February. 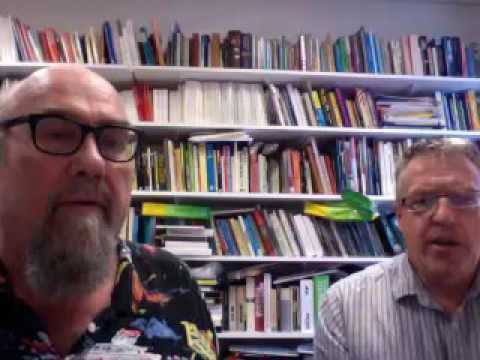 The Master of Teaching is currently being revised and ready for availability soon.The Bachelor of Arts in Education is available to college articulation students interested in a teacher education pathway. 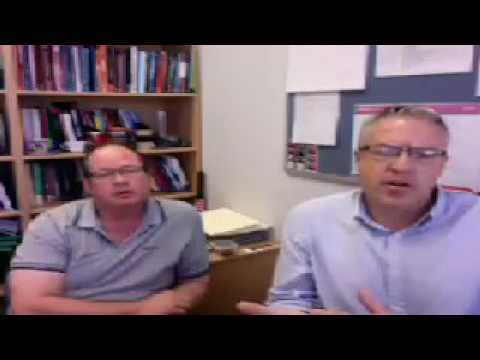 ’s reputation on the international stage continues to be enhanced following this week’s release of the annual 2019 QS World University Rankings by Subject, which saw four of the University’s subject areas retain positions in the top 50.
continues to ride the wave in being recognised as a rising star in academic research. 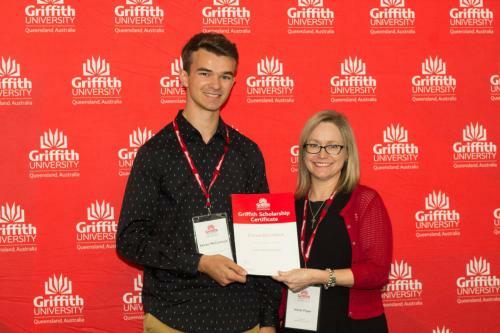 A huge congratulations to Canadian student Keiran McCormick on winning a Remarkable Scholarship. He’s studying Criminology and Criminal Justice and applied through KOM Consultants. Well done, Keiran! Remarkable Scholarship is For: Exceptional students applying for undergraduate and postgraduate coursework studies at . 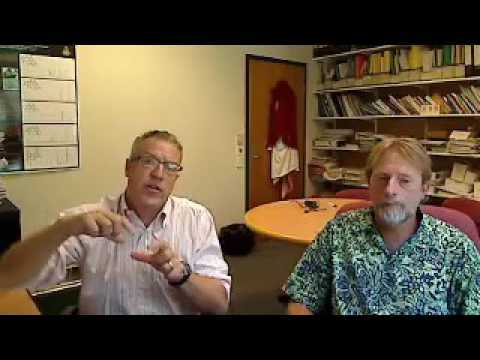 A Letter of Offer is required before lodging a scholarship application. has asserted its place as a global standout in the 2018 ShanghaiRanking Global Ranking of Academic Subjects, earning noteworthy results for several of its courses. 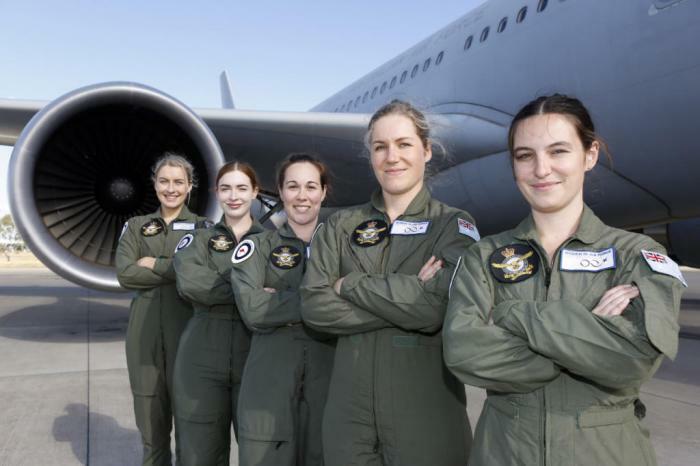 A group of students has taken to the skies with the Royal Australian Air Force to broaden their horizons. 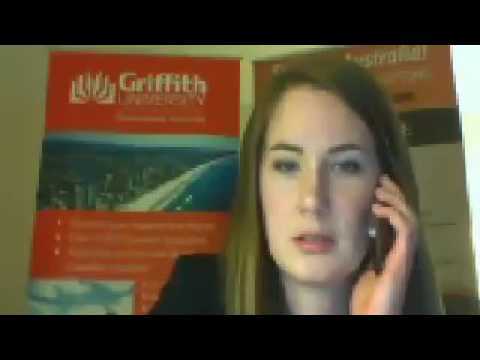 What's it like to study at Griffith University, Australia?